Fabric and fabric by the yard - Ready to ship. 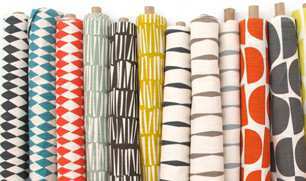 For your own DIY project you may purchase additional fabric yardage. We offer extensive selection of fabrics by the yard, ranging from simple duck fabric to rich embroidered tapestries, leather, chenille and suede. Use filters to see all the products that are available in particular pattern.